The TC-CS 1200/1 is a reliable, powerful DIY tool and versatile helper on numerous cutting-to-size jobs. 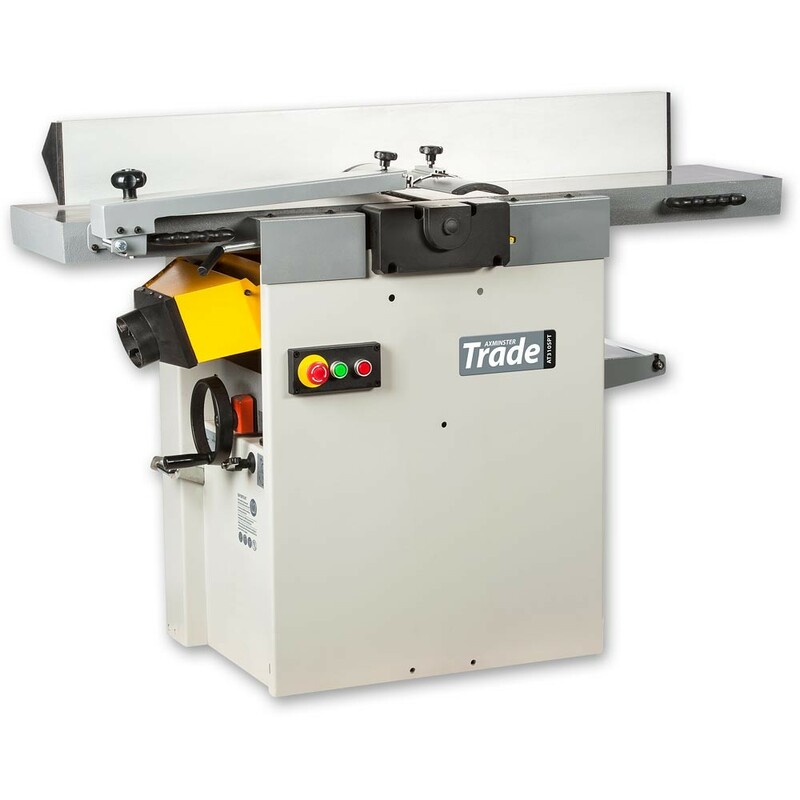 The sawing depth and tilt angle of the saw can be adjusted without tools. 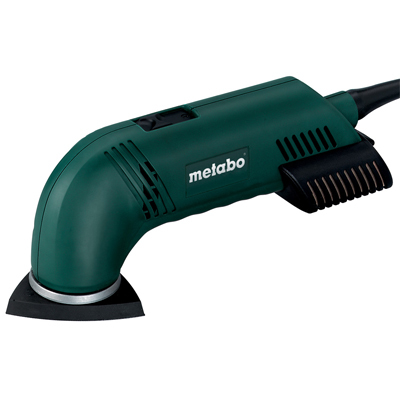 Thanks to the large, ergonomic handle, the saw is good to hold and comfortable and positive to guide. The splitter of the BT-CS 1200/1 protects the saw from becoming jammed, thus providing high safety for both man and material. 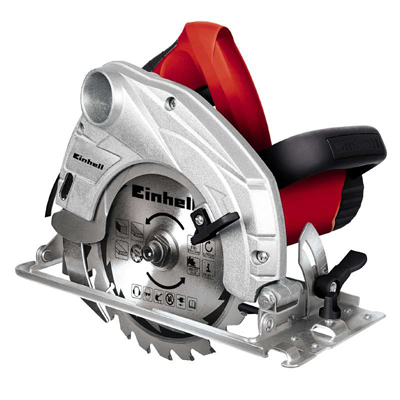 The 1200 W motor drives the 24 teeth of the 160mm-diameter, carbide-tipped saw blade powerfully through the workpiece. The housing surface is "soft-painted" to provide a good and pleasant grip. Accurate cuts are assured by the parallel guide. Complete with blade changing tool.